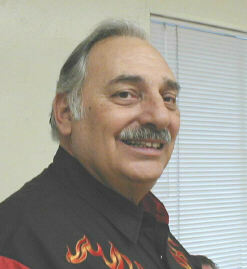 Over 28 years experience, Dances and parties are geared to the fun levels of square dancing. Parties for all occasions, Weddings, Birthdays, Anniversaries, Company Parties, Girl Scouts, Y-Indians & even divorce parties! You supply the people and I supply the fun.